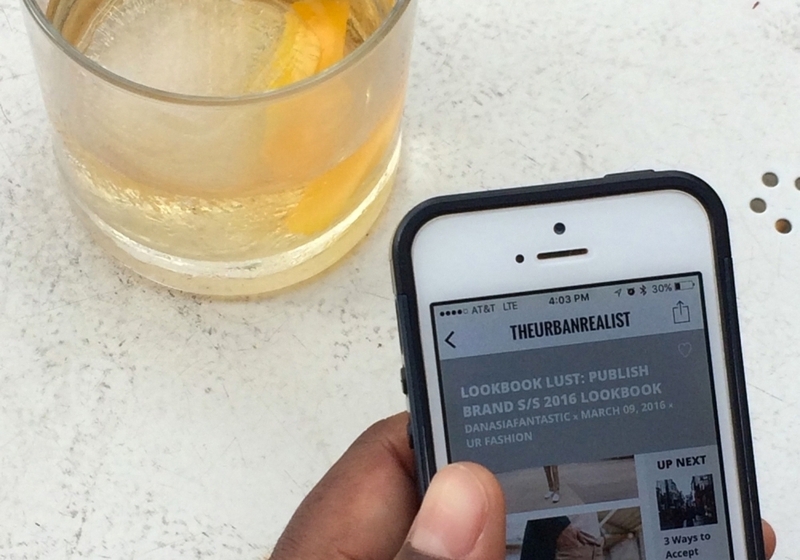 TheUrbanRealist, an Atlanta-based, digital publication focused on providing premium content for Millennials, has announced today the launch of its new iPhone application. FEED collaborated with TUR on the design, strategy, and user experience, to create a product that reflected the lifestyle of its user base. The mobile app allows TUR to engage with the brand, amidst their busy lives. The first iteration of the app focuses on delivering content in a clean, navigable way. FEED developed the application for the Millennial user, allowing for a fast, seamless viewing experience, with continuous updates of new content. The next iteration of the app is expected to rollout in the Fall of 2016. Users can expect more functions including: an integrated calendar of events, push notifications and social login capabilities. About The Urban Realist: TheUrbanRealist is an Atlanta-based, digital publication focused on providing premium content for Millennials. TUR readers are passionate, intelligent and engaged, with an appreciation for life and all of its possibilities. In just three years, TheUrbanRealist has attracted over 12,000 Twitter followers, 4,000 Facebook fans, more than 10,000 Instagram followers and 180,000 views a month. We have cultivated an active, engaged Millennial audience on many social media platforms, and they love to share and retweet our posts and content. About FEED: FEED is a lean team of designers and developers, who are passionate about building. Specializing in web development, branding and mobile applications, FEED partners with clients to develop the most elegant digital solutions to startups and growing companies alike. The company is known for seamlessly blending art and technology to enhance the overall user experience for its clients. FEED calls Atlanta, GA home. We're an eclectic group focused on creating the best digital products possible. A lean team of designers and developers, we're passionate about building. We invest a lot in our people, and with an arsenal of incredible talent, we do great work.